ALL IN Athletics hosts basketball tournaments throughout the year for all levels of players. Our tournaments are well organized, efficient, and held in superior facilities. Please view the complete list of tournaments that ALL IN will be hosting in 2018-2019 below. Email billy@aiathletics.com to enter your team(s) today. 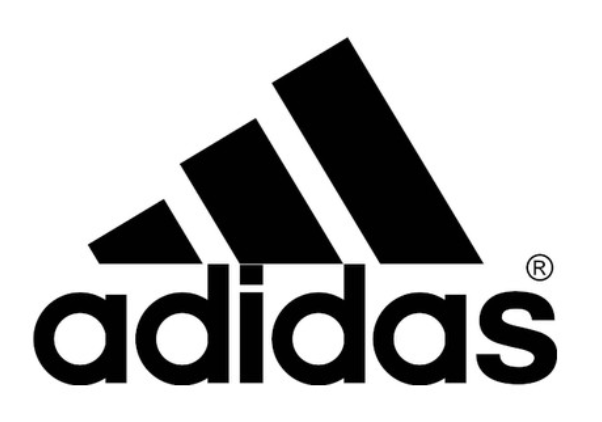 ALL IN Athletics is an adidas® sponsored and Jr. NBA Flagship Network basketball program. We use our relationship with these internationally renowned companies to provide the highest quality programs and events.